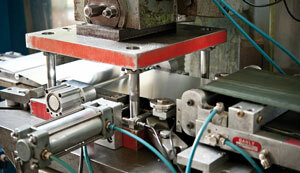 Since 1998, our products are manufactured at our production site in Vechta. Over the course of more than 15 years, 8,5 million items have already been manufactured. The high level of automation ensures a low failure rate and downtime and offers our customers a high degree of supply and production safety. 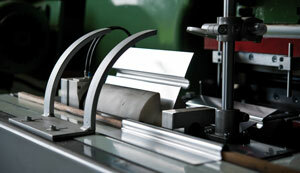 With purpose-built tools and production lines, a steadily consistent high quality is achieved. The procedures are regularly tested and optimized, thus ensuring efficient production and warehouse logistics. 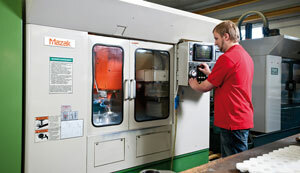 For the system IDEAL ÖKO the pipe channels are milled by means of a precision milling technology.